All hair types are prone to dryness and damage. Styling hair and using the wrong products can cause hair breakage. To ensure that hair stays strong and healthy, TIGI Bed Head, one of the best hair care product brands, formulated Resurrection Shampoo and Conditioner Set. This combo of hair products prevents hair damage while restoring the shine and softness of hair. Improve hair health to make strands more resilient against damages. The formula for the shampoo prevents hair dryness while the conditioner replenishes the necessary moisture that hair needs. The conditioner has a thick formula that conditions hair to retain moisture for a long time. 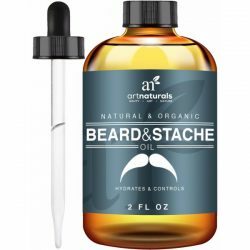 It also glues the cuticles of hair to prevent moisture from escaping. 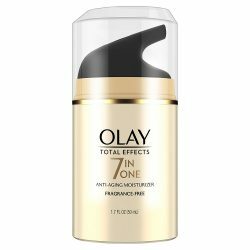 This protects hair from frizziness and prevents flyaways. 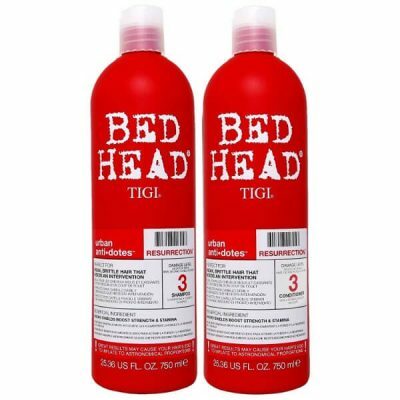 TIGI Bed Head shampoo and conditioner revives hair with regular use. Using the two products together helps hair recover from damage caused by styling and harsh products. It is perfect for hair that reached damage level 3. This is the stage where hair experiences breakage and color fade. Even when hair is styled using irons or a hair dryer, it stays shiny and manageable. The set of products does not only moisturize hair but provides hydration as well. The ingredients of TIGI Bed Head resurrection shampoo and conditioner nourishes hair from within to make hair strands more resilient against damage. This works best for dry and damaged hair as the set is a heavy conditioner that protects hair from color fade, breakage, and heat damage. 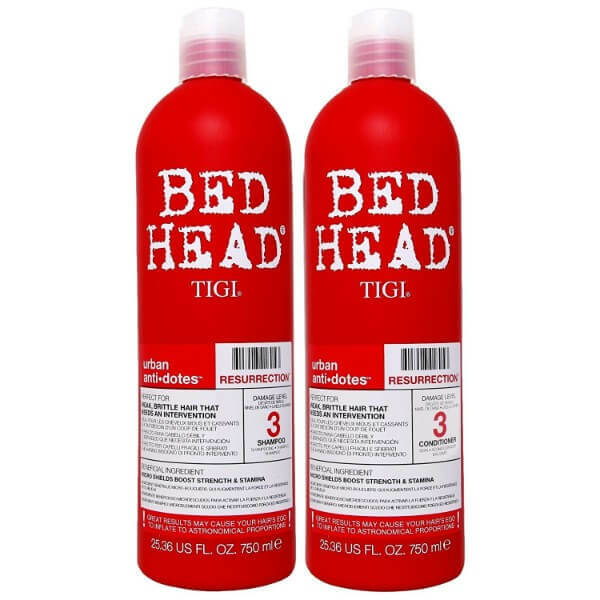 TIGI Bed Head Resurrection Shampoo and Conditioner set adds volume to thin hair and makes it easier to handle. A small amount of the conditioner gives hair full coverage for maximum protection against dryness. No more frizzy and static hair that tends to go haywire. Hair gets improved shine and texture for easy styling. Keep hair looking vibrant and lustrous with TIGI Bed Head shampoo and conditioner. With a gentle shampoo that strengthens hair. 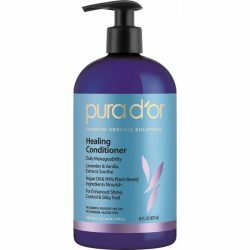 Heavy moisturizing conditioner keeps hair moisturized all day long. Prevents fading of hair color. Shields hair from damaging elements while boosting the resilience of the strands. Tames frizzy and flyaway hair. Improves hair health and strength to prevent breakage. Revives dry and damaged hair. Gives thin and brittle hair added volume. Protects hair from the heat of styling tools. Wet hair from scalp to the tips of hair. Use a dime-sized amount of shampoo and apply to scalp. Massage for a minute or two. Rinse using warm water. Wring out excess water from hair. Use conditioner and cover hair from the midlength to the tips. Leave it on for 2-3 minutes until fully absorbed. Wash off with warm water. Make sure there are no residues left on hair. 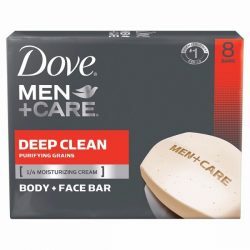 Use regularly to get great results.